You are the reason we are here. Thank you for choosing us! We appreciate you and will work continuously to earn your trust. 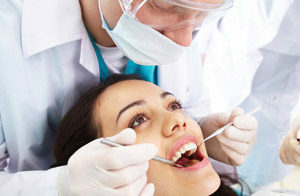 Our team understands that many people dread or even avoid dental visits. That's why we work to make your visit comfortable and even enjoyable. Early experiences are important! A fun visit for our youngest patients will keep them coming back. Your health shouldn't suffer because of costs. 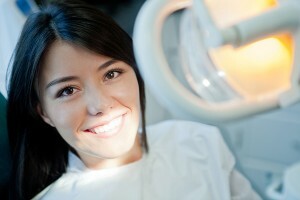 We give you options to make dental care affordable. Great experience, thanks Maisch team! I'll be back. I have been coming to Maisch Family Dental for over 10 years. I came here for a second opinion... read more and never left. They have managed my dental care with perfection. When I have needed a crown or a filling, Dr. Maisch has done a great job. The staff is very professional.